Welcome to our new students iEnvironment. 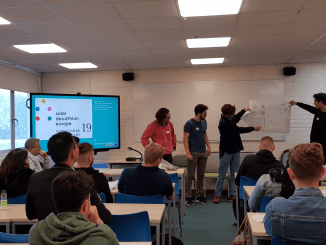 For the first afternoon at University we had fun providing creative designs for our Solar Decathlon Project designing environmentally friendly houses for Brighton and Hungary. The knowledge and enthusiasm of the students surpassed our own expectations and great team spirit was in abundance. 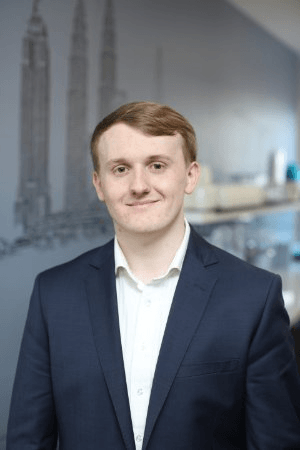 Rhys Hooks, Project Management for Construction BSc(Hons) talks to us about his experience, successes and latest role as project manager for the Solar Decathlon global competition. 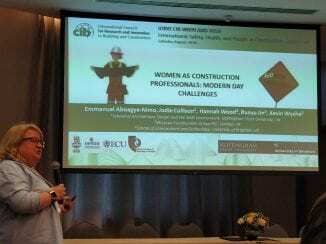 In August Dr Hannah Wood presented at the International Council For Research and Innovation in Construction: Coping with the Complexity of Safety, Health, and Wellbeing in Construction conference, in Salvador, Brazil. The conference was attended by academics and industry professional from all over the world. 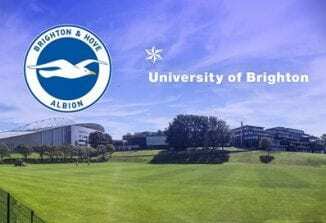 The University of Brighton was today unveiled as the new Official Higher Education Partner of Brighton & Hove Albion Football Club. Comment	Brighton joins the Albion! New student? Hit the ground running! To help you get the best start as a student here, we’ve put together some online activities called Hit The Ground Running. 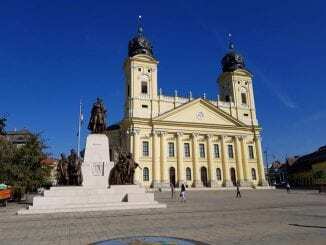 Comment	New student? Hit the ground running!